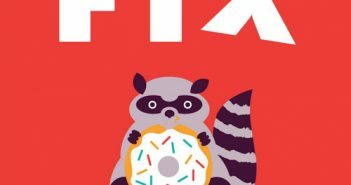 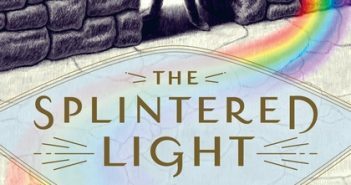 You are at:Home»Middle Grade»Category: "MG interview"
Learn more about the authors who create the middle-grade books we’ve come to know and love with Cracking the Cover’s in-depth interviews. 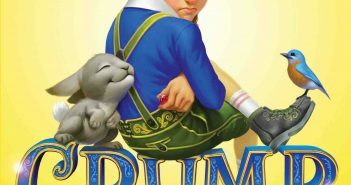 Liesl Shurtliff’s new MG novel, Grump, stars the grumpy dwarf who gets tangled up in Snow White’s feud with the wicked queen. 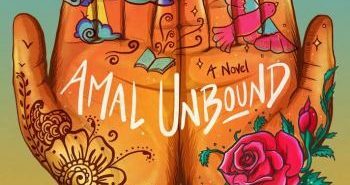 “The world is a beautiful place with people who have many different cultures and faiths but at the end of the day we are all human,” says Amal Unbound author Aisha Saeed. 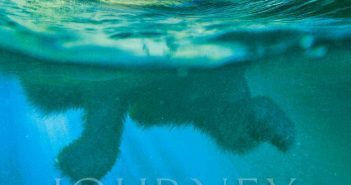 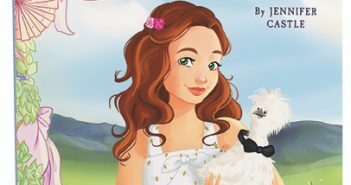 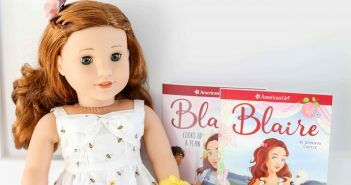 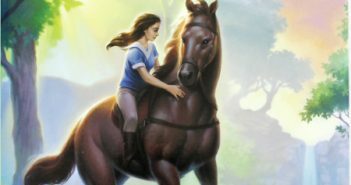 Jessica Day George is a well-known figure on the mglit/yalit scene, and her latest book for middle-graders, The Rose Legacy, only serves to solidify her place. 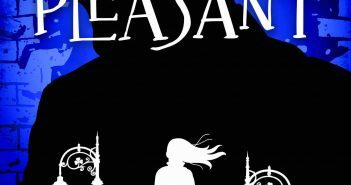 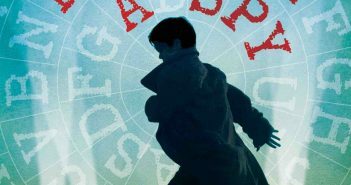 Derek Landy says his middle-grade Skulduggery Pleasant books are, “Funny.” and “Full of action.” On May 1, the series is relaunching in the U.S.